San Kham Phang hot spring is the well-known natural attraction that be a part of goodly recommended tourism of Chiang Mai. 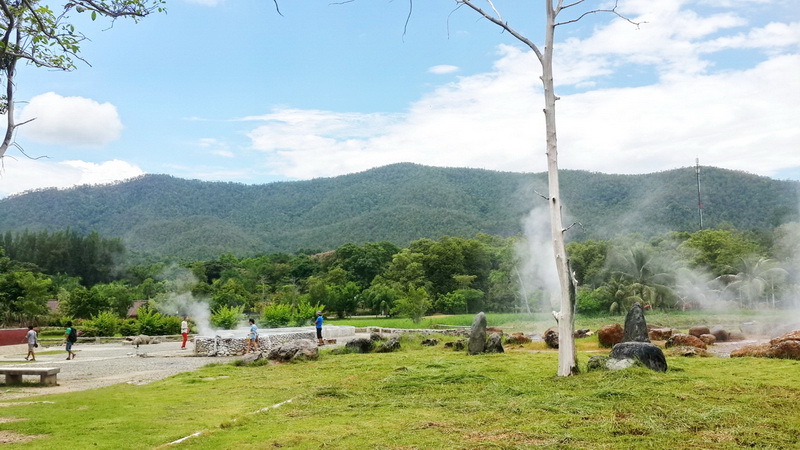 Enjoy the different experience in the amazingly natural resource of Chiang Mai at the San Kham Phang hot spring. As every on know about our Chiang Mai, there are a lot of most famous abundant of the natural attraction in Thailand so, Chiang Mai is be a part of most visited province of Thailand from not only Thai visitor but also, the foreigner visitor too. 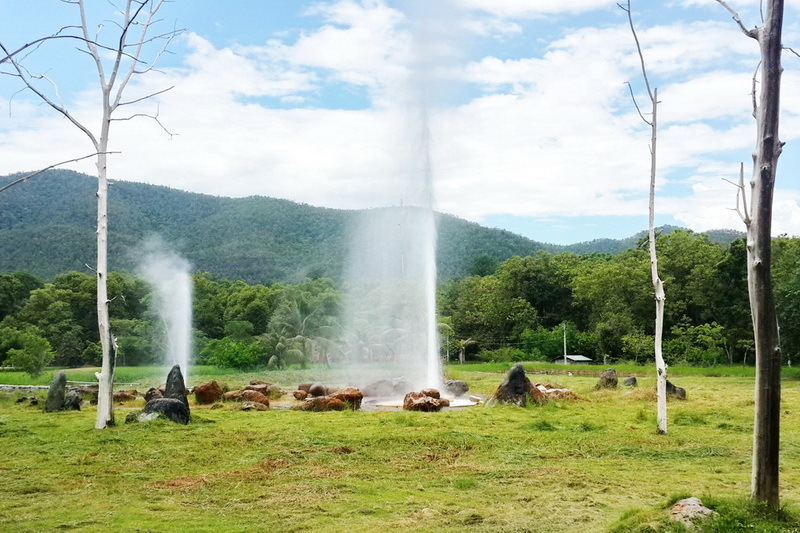 The hot spring is one of the most well-known natural attractions in Chiang Mai too. 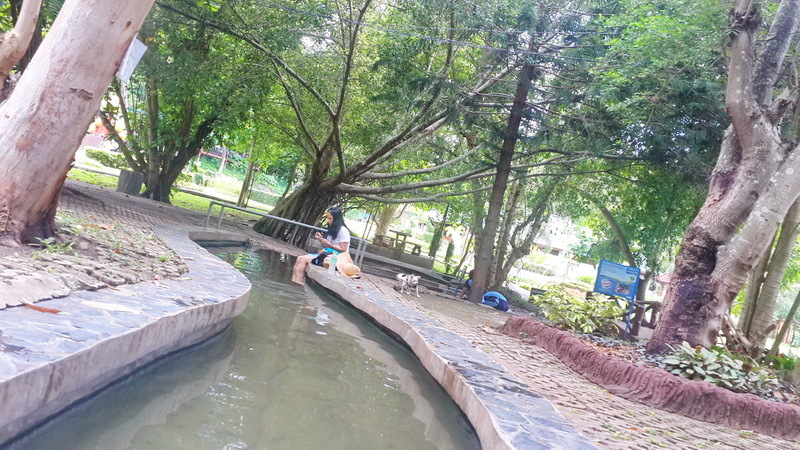 However, the San Kham Phang hot spring is one of the best recommended hot spring to taking a rest in goodly too. So, this is my great opportunity to recommend you much more detail in deep of how interesting in this San Kham Phang hot springs. 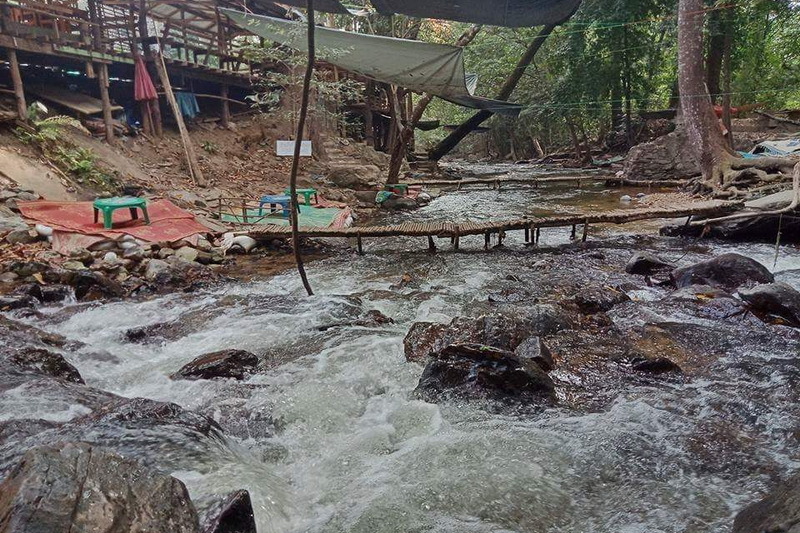 What do we have seen at our San Kham Phang hot spring? 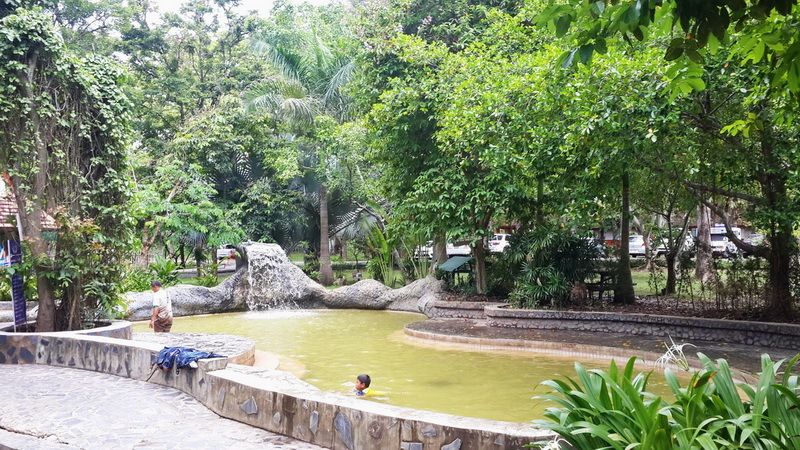 Our San Kham Phang hot spring is one of the most well-known abundant of natural resources in Chiang Mai. 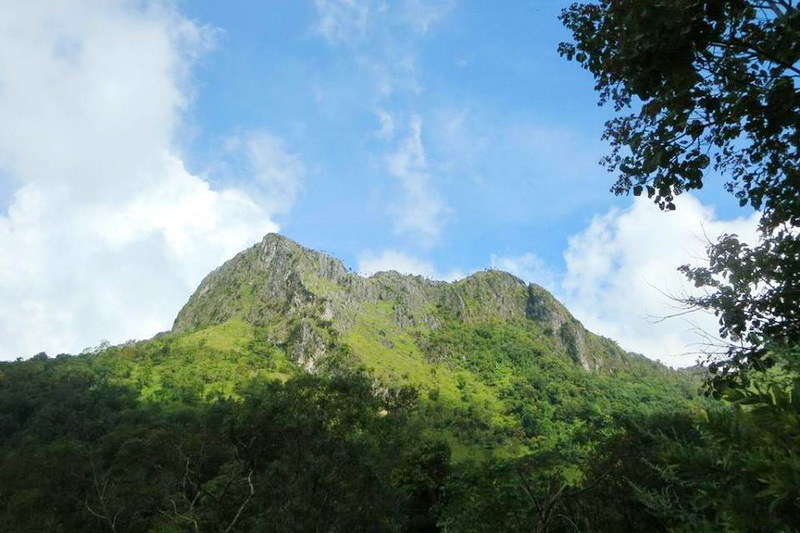 According there is in San Kham Phang district, there is rounded of the variety of goodly natural environment such as the variety of forest types, the moment of hill side, and freshly of breathes. However, this place is ready to serve happiness and the good experience in natural moment for everyone from 08:00 a.m. to 09:00 p.m. in every day. In additional, there is a bit cover charge for the entry. Need not to be worry with that, because there is the friendly cost of entry in exactly. The price which covers for Thai visitor is 10 baht for child and 20 baht adult. Moreover, for the covering for the foreigner visitor are 20 baht for child and 40 baht for adult. You may see the amazingly natural event such as the hot spring’s stream which blast out from the underground. There is so weird and quite attractive as well to not only me but also, exactly for the others visitor too. Moreover, is the hottest hot spring zone, which you may see their can boil the fresh egg becomes to be ready to eat in easily. In 5 to 10 minutes. Do not play in water at this hottest hot spring in anyway, there is in danger. Do not to worry, there is provided the space for taking a bath with our natural hot spring too. Not only the beautiful of natural sight which has never in anywhere before, there is one recommended activity for you to join in anyway is the taking a rest in provided hot spring. As my recommendation if you are here, please try to taking a bath with this provided hot spring because, there is the best way to keep fresh, relax, and also good to liberate your strain from your life in exactly too. 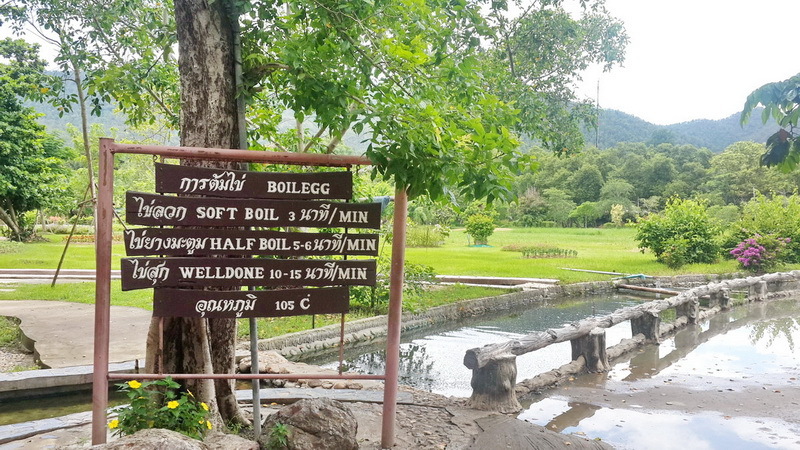 In additional, the feel for taking a bath with the recommended hot spring is just only 40 baht for everyone. 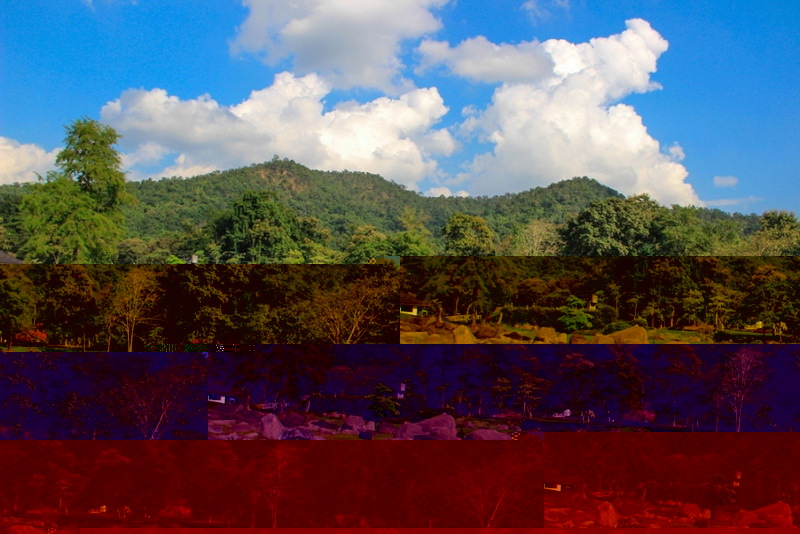 Please try to visit there at once while you be there in Chiang Mai for getting the happiness moment of relaxing. By the way there are good recommended accommodations in our Sankhampang hot springs which are the combined bedroom which the service cost of 50 baht per night, the room or house for rent with the service cost of 1,000-1,200 per night, and lastly is the camping which 150 per 1 night. Moreover, the food, drinking, dessert and snack are always providing for everyone. As of the eating, there is in general a type of food. 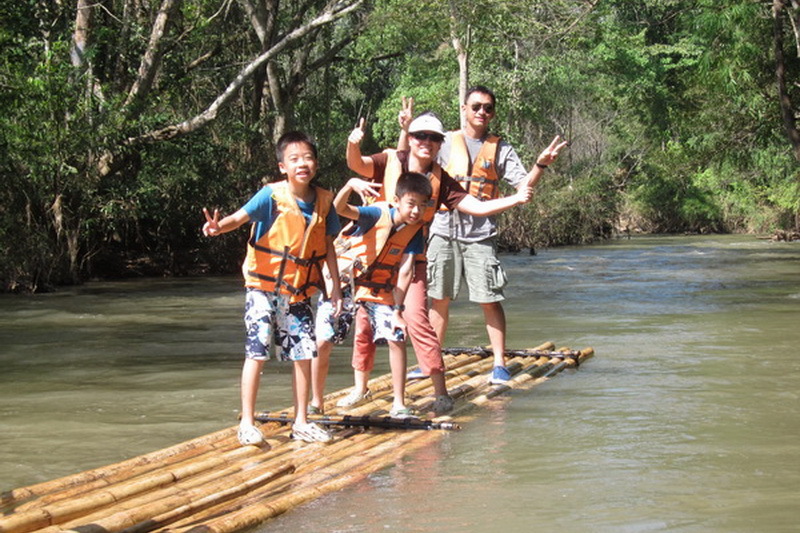 How do we getting to our San Kham Phang hot spring? 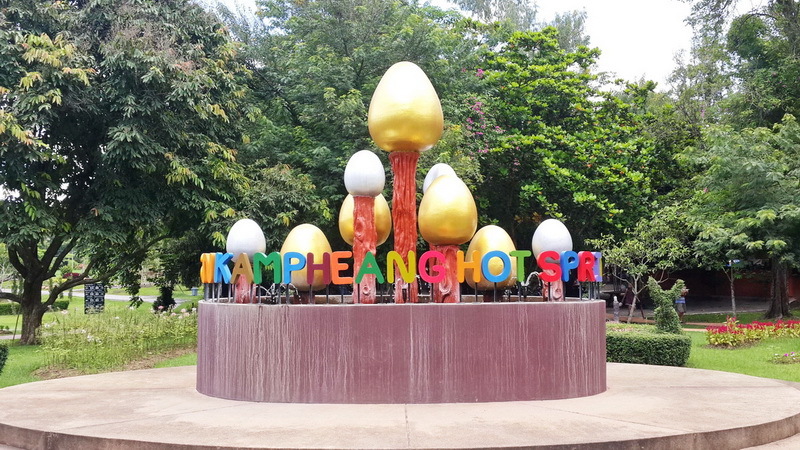 As people know, our San Kham Phang hot spring is located in the San Kham Phang district. Even though our destination is located in so far from our Chiang Mai town in exactly, I still can provide the goodly vehicle and by taking provided public transportation. So, I will stating to recommend with the first option. First, is to being at the Tha-Phae gate and driving along with Mun-Muang road for around 350 meters. 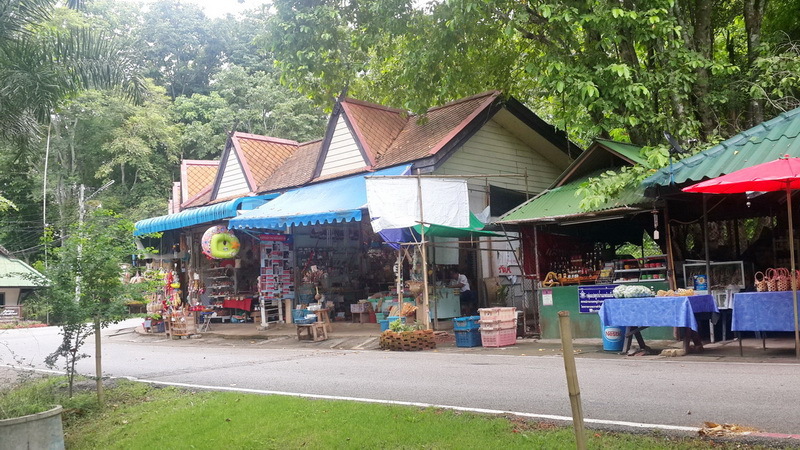 Then, take a turn on your right to the Chai-Ya-Poom road and continue driving on this road for around 1.8 kilometers in approximatetly then, you will here on the Chang-Lor road in the moment. Third, is moving forward on this currently road for just around 800 meters then, take a turn on your right to the route number 1141. Fourth, is to driving along with this route number 1141 for around 16 kilometers then, you will here on the route number 1317 in exactly. Fifth, is to driving forward on direction via the currently route for exactly 21 kilometers then, take a turn on your left to the route number4041. 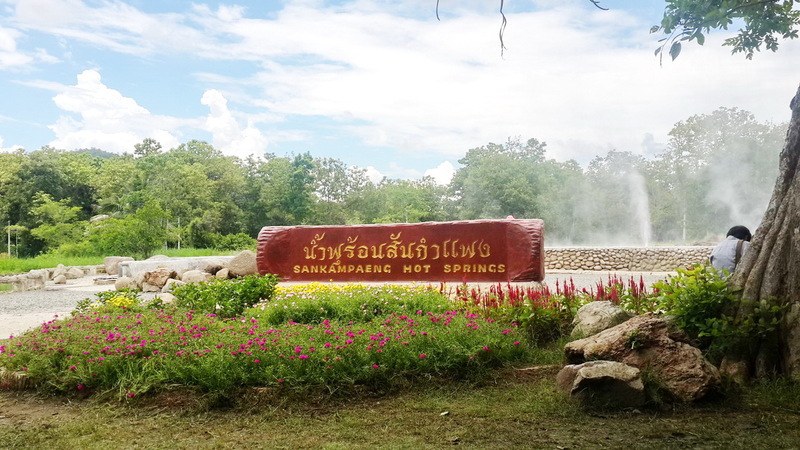 Finally, continue driving with this comfortable road for around 3.3 kilometers in approximately then, you will reach here at the San Kamphaeng hot springs in the end. Another option is public transportation for the traveler who need not to getting destination without their own or rental vehicle. There is a lot of provided public transportation from several of the service providers for everyone at our central public transportation of the Chiang Mai town. Note that, the cost of traveling is in several prices too. Tips, is to finding the public transportation which always get in the route of Chiang Mai to San Kham Phang then, inform the service provider officer or the driver that you are expect to get to the San Kham Phang hot spring. So, the will dropping you at the destination or advise you for the getting to the destination in anyway. Moreover, the tourist service center and the reliably travel agency are the goodly adviser for helping you to get the friendly cost of traveling with a lot convenience as well too.